Former England scrum-half Kyran Bracken says he “wouldn’t want to be an Italian supporter” ahead of the Azzurri’s trip to Twickenham this weekend. The 2003 World Cup winner is backing England to put at least 40 points past the visitors, suggesting Stuart Lancaster’s grand slam hopefuls should easily cover the 26 point handicap at 10/11 (1.91). 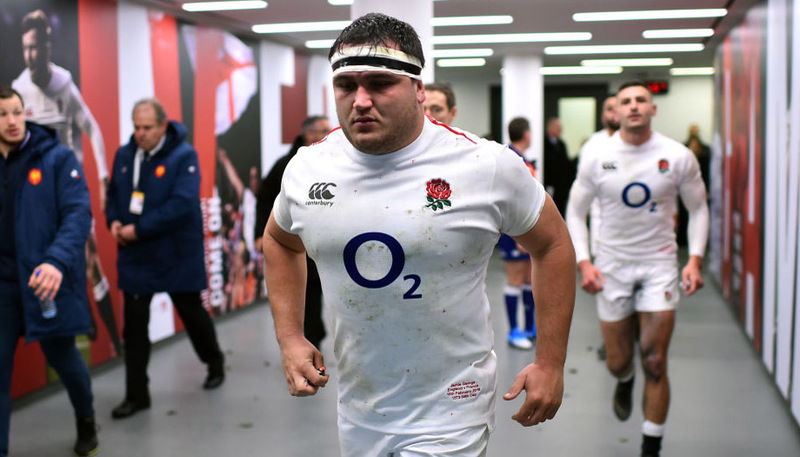 Check out Bracken’s preview of the game below and click here to bet on England v Italy. 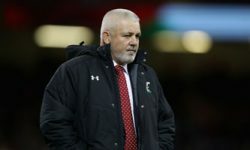 Bracken’s confidence in England’s chances is reflected by the odds, with England at 1/100 (1.01) to beat Italy on Sunday and as short as 13/100 (1.13) to win by at least 13 points. 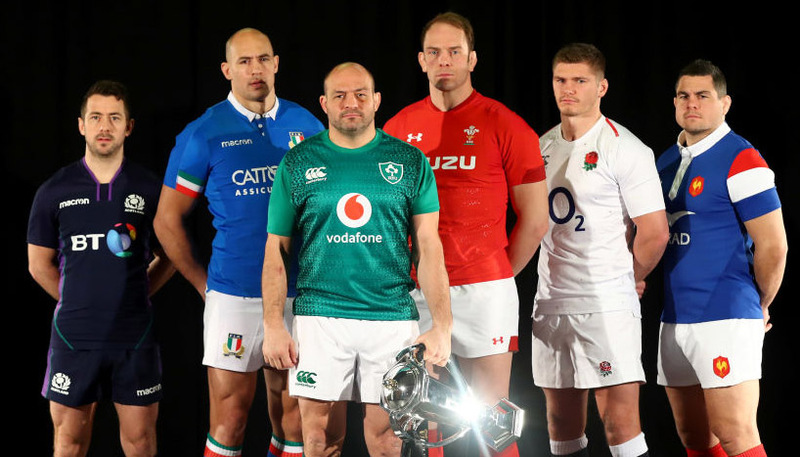 England are leading the 2013 Six Nations Championship going into the fourth round of fixtures having won all of their games, while Italy have lost their last two after a surprise opening-weekend victory over France. “I’m predicting quite a big score – 45 points, maybe even 50 points,” Bracken commented. For more rugby content, check out our YouTube channel, Facebook page and follow us on Twitter.